Patient education is an integral part of health care services at ZSFG. The goal of patient education is to improve patients’ health by promoting healthy behaviors and engagement in care. 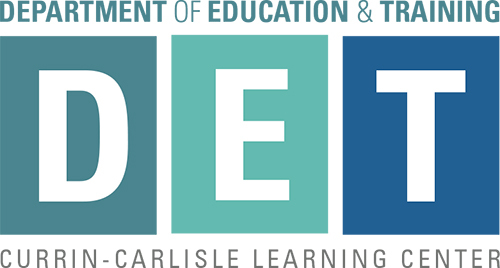 The Department of Education and Training (DET) offers assistance to ZSFG health educators and providers in developing effective and quality patient educational resources and materials. Please use the links below to access information regarding DET patient education policy/ procedures, guidelines, and helpful hints regarding developing patient health educational resources and materials. Health Literacy is defined as “the degree to which individuals have the capacity to obtain, process, and understand basic health information and services needed to make appropriate health decisions.” (Institute of Medicine report Nielsen-Bohlman et al., 2004) According to the NIH National Library of Medicine, health literacy is not simply the ability to read, it requires skills such as listening, analytical, and decision-making skills, and the ability to apply these skills to health situations (NLM, NIH). Bennett IM, Chen J, Soroui JS, et al. The contribution of health literacy to disparities in self-rated health status and preventive health behaviors in older adults. Annals of Family Medicine, 2009, May-Jun;7(3):204-11. Centers for Disease Control and Prevention. Older Adults: Why Is Health Literacy Important? Joint Commission. (2007). What did the doctor say? : Improving health literacy to protect patient safety. Oakbrook Terrace, IL: Joint Commission on Accreditation of Healthcare Organizations. Rudd, R. Improving Americans' health literacy. New England Journal of Medicine, 2010; 363(24):2283-85. Weiss, B. D., American Medical Association., & AMA Foundation. (2007). Health literacy and patient safety: Help patients understand. Chicago, Ill: AMA Foundation. White S, Chen J, Atchison R. Relationship of preventive health practices and health literacy: a national study. American Journal of Health Behavior, 2008 May-Jun;32(3):227-42.